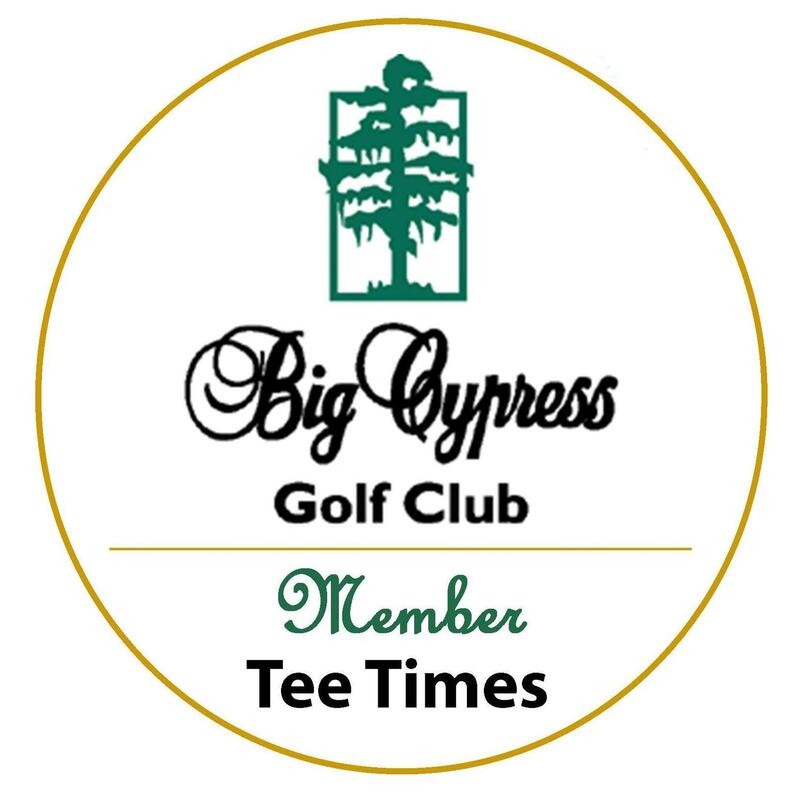 Big Cypress Golf Club Members receive first priority and can make Tee Times by calling the automated system (Member # required): 863-248-0284. Members can also view availability 5 days in advance and make their Tee Times online. Non-Members who are interested in more information or would like to make a Tee Time should contact the Pro Shop: 863-859-6871.